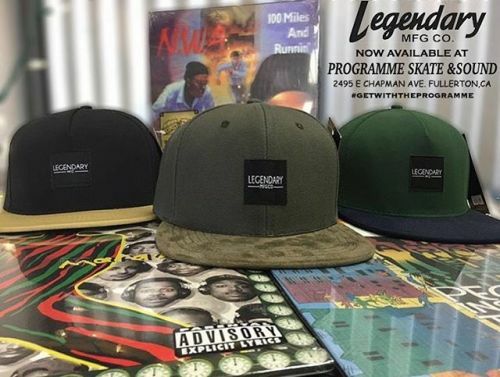 Some of the hottest Styles from Legendary Mfg Co are now available at @programme Skate and Sound Shop Located in Fullerton, Ca. Get there! !